“The Curious Cook” became my handle, branding me as the Calgary Herald‘s food columnist, for nearly eight years. During that time, I wrote about chefs, growers, rural land use and land appropriation, kitchen labour issues, ingredients, water access, Slow Food, fast hands, wine, pots and pans, the science of making cookies, knives and the mettle of metals – all the hot buttons and cold cuts that make up the politics of food. In this book, I stepped away from the politics of my column and went home, presenting the food I fed my family. Nothing fancy, as my Gran Sarah used to say. 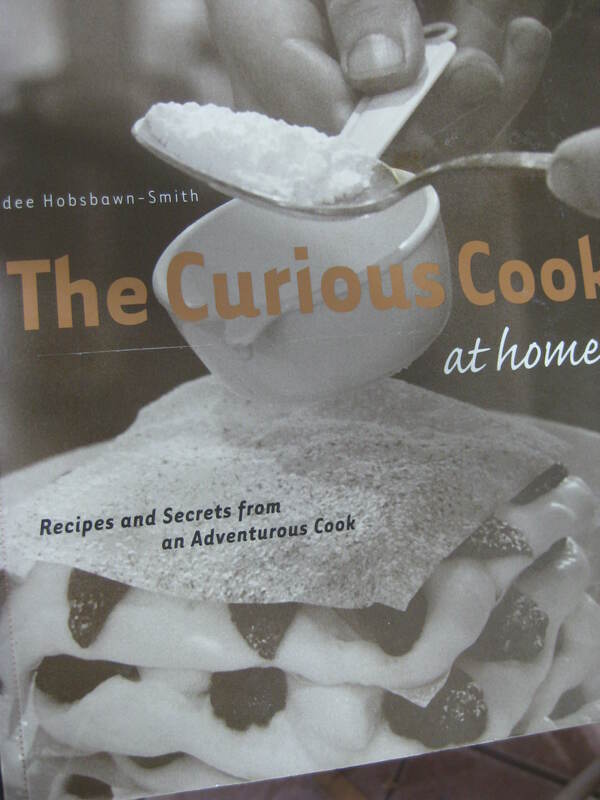 The Curious Cook at Home was published in 2004.